PING is a family-owned manufacturer that produces clubs, bags and other gear for the sport of golf. Karsten Solheim founded the company in 1959 when he wanted to design a golf putter that made a “pinging” sound when striking a golf ball (hence the name PING). Even though the company has been around barely 50 years, its putters may be extremely valuable depending on their model and type. In 1966 the first PING Anser putter came off the assembly line. The first Ansers were manufactured in Scottsdale, Arizona for about a year and a half. About 4,000 of these putters were produced during this time with the Scottsdale moniker. The toe and heel weights of these putters are sloped rather than squared and are not marked with ® symbols. The shaft label is a black band with silver lettering that reads TUNED BALLNAMIC PING GOLF CLUB BY KARSTEN CO. PO BOX 1345 SCOTTSDALE, ARIZ 85212. Values of these putters range from $1,500 (used) to $4,000 (mint). These putters are noteworthy for the loud ping they make. The Model 1A and 2A are almost identical besides their shaft entry. These “musical” putters, as they are commonly known, generally sell for between $300 and $500. The heads of these putters were manufactured while PING was still located in Scottsdale. However, after moving to Phoenix, PING decided to keep the heads but to cross out the Scottsdale imprint with a Phoenix imprint. PING did this for IVA and IIIA putters as well. These putters are highly collectible and valued at between $400 and $600. Two of the most sought-after putters designed by PING are the 69BC and 69BC Croquet models. The 69BC has a very different shaft angle from the 69BC Croquet. The latter’s shaft goes straight down and bends backwards. A 69BC normally sells for approximately $750 or $850. The Croquet will fetch as much as $1,500 in mint condition. These models are similar both in name and in form. 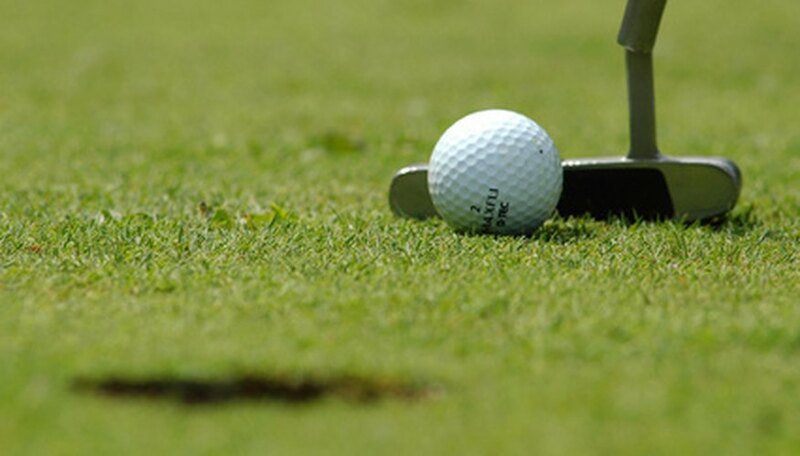 The Cushin is particularly notable as it was used by Julius Boros to win the 1967 Phoenix Open. It differs from the Kushin in the bend of its shaft and the length from heel to toe. Values for both putters range between $300 and $500. Dalter R. Daves’ “Putters of Distinction” is the definitive guide to collectible putters. Along with many photographs of vintage putters, the book includes a price guide that is frequently updated. Most of the putters in the book may be purchased from “The Pong Man” (see Resources section for link).